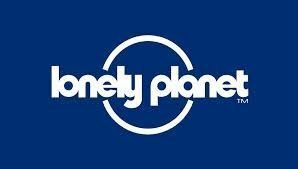 West Coast NZ - Top 10 Region in the world to visit for 2014 as rated by Lonely Planet. Stay awhile and find out why. 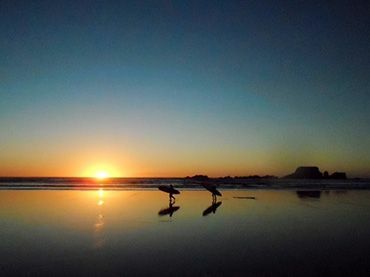 Welcome to Bazil's Hostel and surf school on the stunning West Coast, your gateway to Surfing, paddle boarding, hiking, kayaking, mountain biking and caving adventures. BAZIL'S HAS A BRAND NEW 24-HOUR GYM RIGHT NEXT DOOR WITH EVERYTHING YOU NEED!! 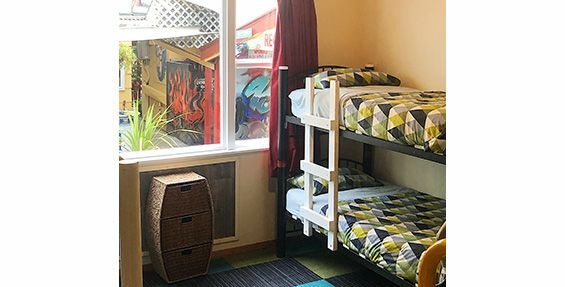 We offer a variety of facilities and adventure activities for everyone from backpackers & families, school groups & sports teams: standard dorm rooms fully self-contained, twins, double & family rooms, campervan & tent sites outdoor covered BBQ / pizza area. Nice quiet garden areas to sit and relax with a good book. Free movies, hammocks,herbs from the garden, off-street parking, laundry. Mountain bikes, surf boards, paddleboards, kayaks for hire. cosy fire places. 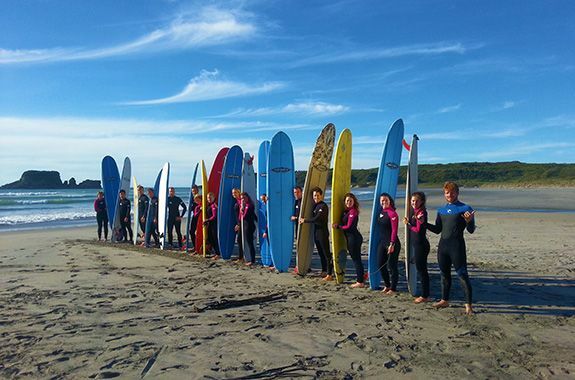 STUFF TO SEE AND DO IN WESTPORT: Learn to surf @ Bazil's Surf School (Westport is one of NZ's best surf spots), PaddleBoard,kayak hire & trips. white-water rafting, caving, mountain biking, fishing, take a visit to the West Coast brewery, play golf or mini-golf, visit the awesome guy next door or the big sports complex, use the gym, 3 heated indoor pools, basketball court, squash courts, go underworld rafting, do some great local walks or borrow our bikes. Certificate of Excellence 2012, 2013,2014,2015,2016,2017,2018 Winner. Voted hostel of the year 3 years in a row a green hostel from Kiwi Experience. 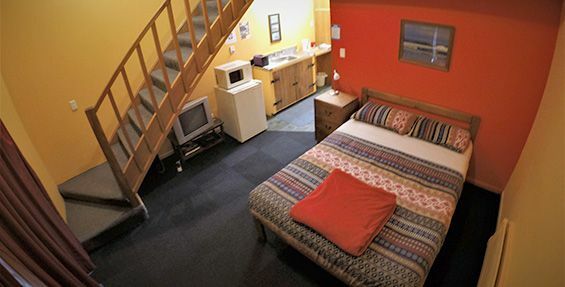 Bazil's Hostel is a Surfing NZ Accredited Surf School. Surfboard & wetsuit hire included. We have paddleboard trips daily. 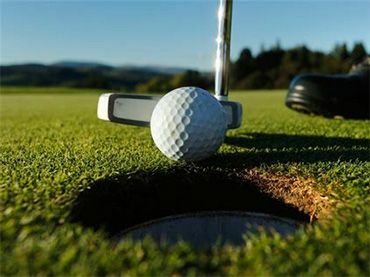 We can arrange drop-off and pick-up to your adventure destination. Or just relax and take in some of NZ's best scenery. We offer dorm, family, twin, double and studio units as well as non-powered tent sites at affordable prices. We have free sports equipment, movies and herbs from the garden, a great $5 cooked brekky, hammocks, internet & WiFi access, off-street parking, laundry, mountain bikes. 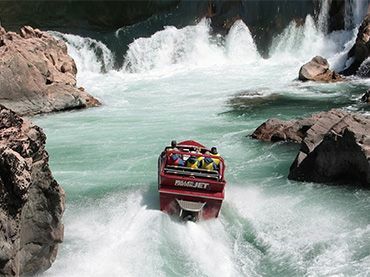 Buller Adventure Tours offer rafting, jet-boating, horse trekking and quad biking. 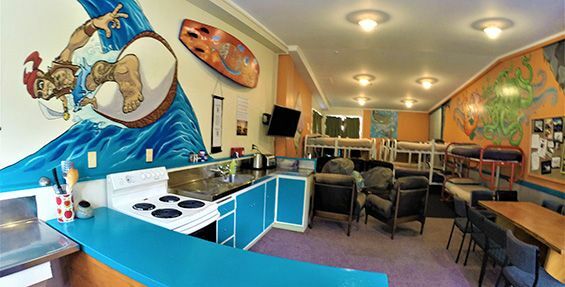 Bazil's Hostel Surf School, Surf Lessons, Transport to Beaches, Surfboard and Wetsuit hire. 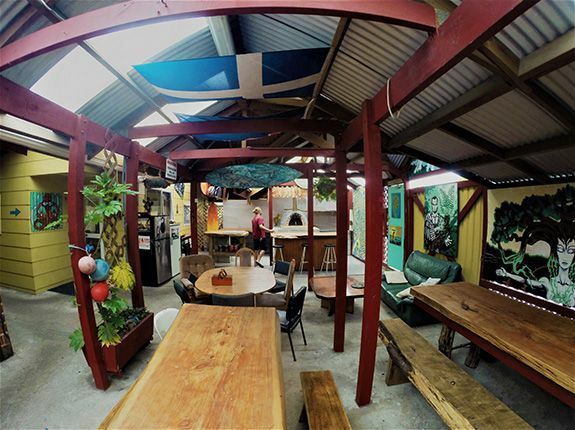 Bazil's Hostel has a great knowledge of local surf spots and conditions. Centrally located in the town close to bars, cafés, supermarkets, cinemas and across the road from Victoria Square. Westport Is an underrated gateway to the natural wonders of the northern West Coast. Lots of great hikes, surf spots, fishing, waterfalls, caves and a relaxing, refreshing laid-back lifestyle.